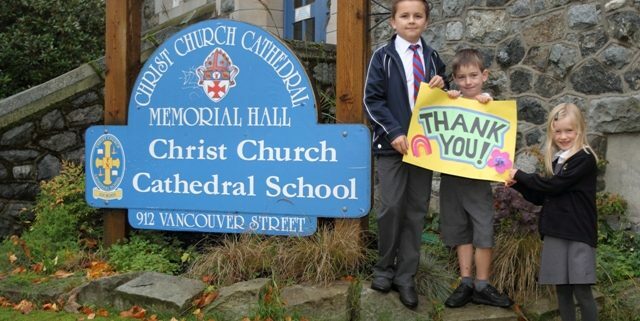 Christ Church Cathedral School gratefully acknowledges all donors. Thank you! The following individuals or companies have made a donation to the school since July 1, 2012. Vince Collins Management Services Inc.